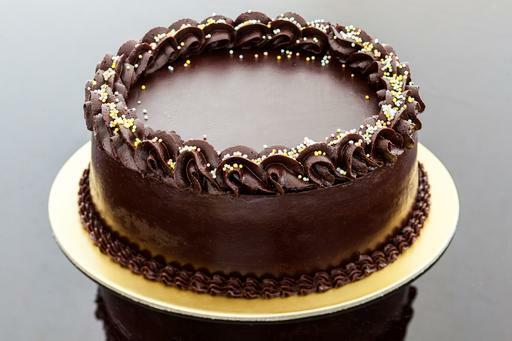 This is the big daddy of chocolate cakes. This cake is moist and super duper chocolatey. If there’s a chocolate heaven, Big Daddy will take you there.